The Bio-Grid system offers four unique features including it's triple-defense antimicrobial structure, heavy-duty intrusions & panels, a re-configurable "quick-snap" design, and the shortest lead time on the market. The Bio-Grid Ceiling System's Antimicrobial Design prevents and helps reduce the creation of bacteria in operating rooms, patient rooms, procedure rooms, clean rooms, and surgical centers. With three layers of protection, the Bio-Grid is the ultimate cleanroom ceiling system. Click here to view more information and results on the Bio-Grid Antimicrobial Design. 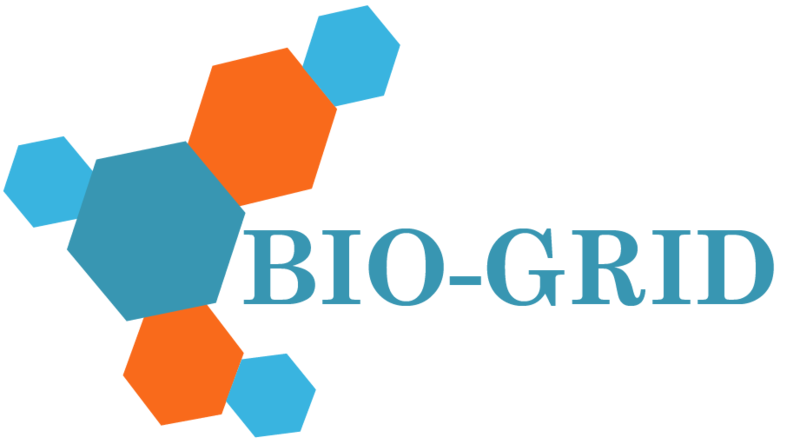 The Bio-Grid Antimicrobial coating is the solution to the increasing challenge of surgical site infections found in health systems nationwide. 1-1/2" x 1-7/16" high with special tear-drop profile. Minimum wall thickness of the tees and angles shall be 0.125". Minimum weight of 0.43 lbs. per linear ft.
All tees and angles shall be pre-punched on 6" centers. Designed for minimum weight of 10 lbs. 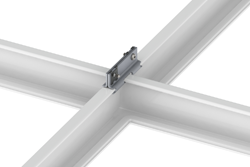 per square ft.
To create a ceiling grid needed to hold up heavy-duty medical grade lights, diffusers, and equipment. “Quick-Snap” connectors facilitates faster and easier installations. 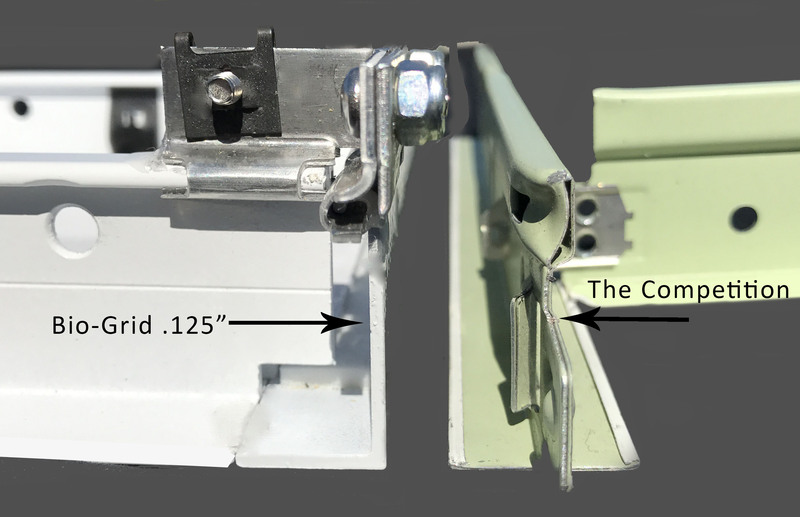 “Quick-Snap” connectors simplifies re-configuration of ceiling when needed. Bio-grid cuts down on lead-time by 80%. Rather than the 10 to 12 week turnaround time fully welded systems typically have, the Bio-Grid Clean Room system can be shipped to the project site and assembled in two weeks. Meets the needs of demanding schedule.